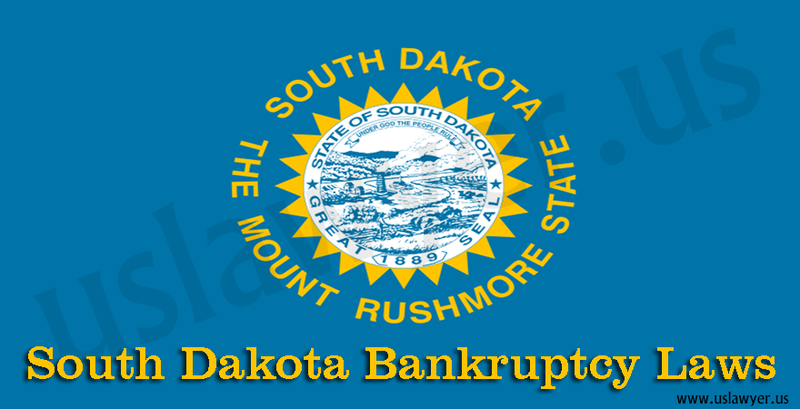 In South Dakota, one can either file for Chapter 7 or Chapter 13 bankruptcy depending on the debts and related situations. 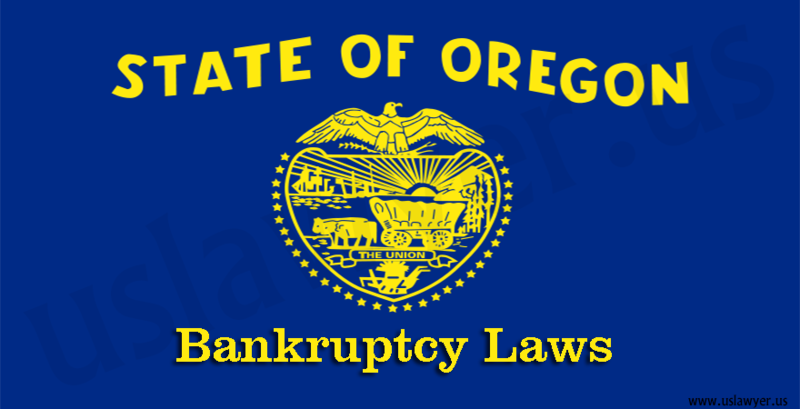 According to South Dakota bankruptcy laws, Means test plays an important role while filing bankruptcy. 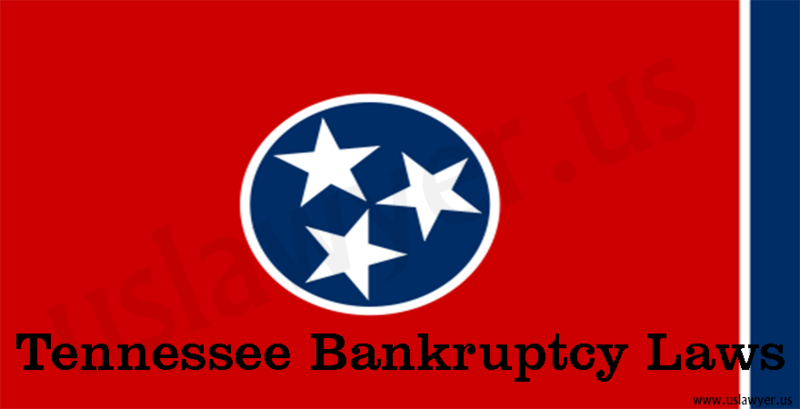 If one has to file for Chapter 7 bankruptcy, he/she has to pass the Means test. 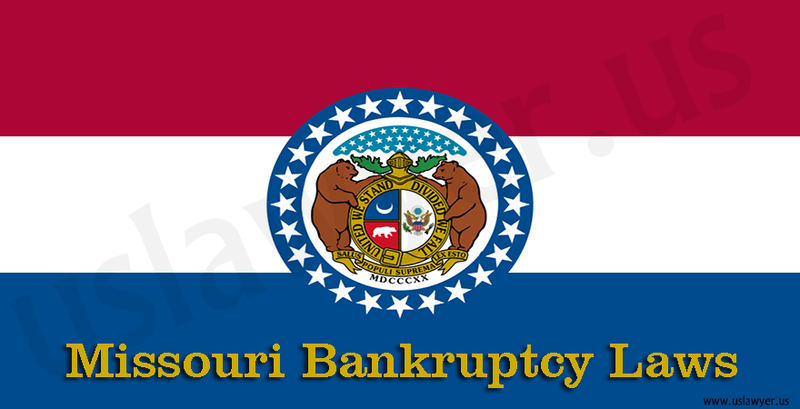 However, if your income is below the South Dakota median income for the specified family size, you get exemption from the test and you can file for the Chapter 7 bankruptcy. 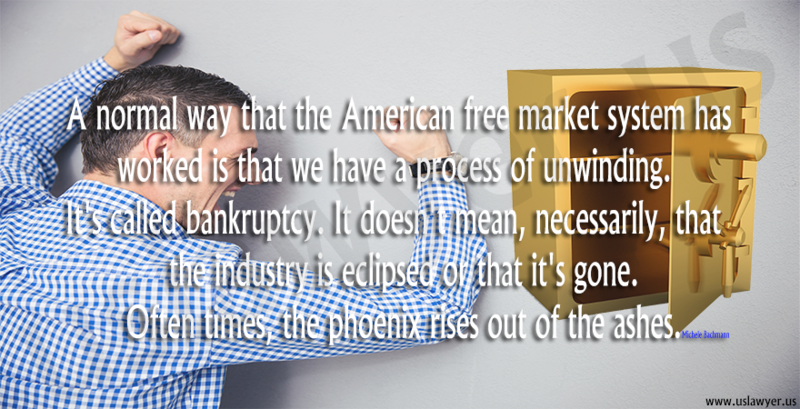 And, if your income falls under the higher income group, you have to complete the Means test to decide whether you can payback some part of your unsecured debts via Chapter 13 bankruptcy. 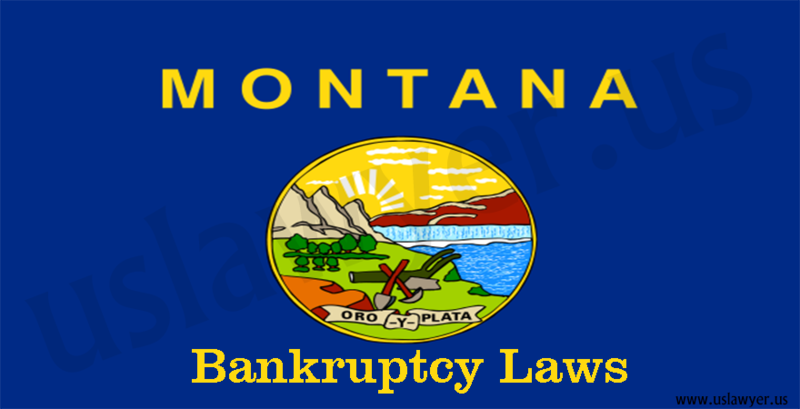 Note: To understand South Dakota bankruptcy laws, Median Income and Means test it would be best to consult or hire an attorney specialised in the South Dakota bankruptcy laws. 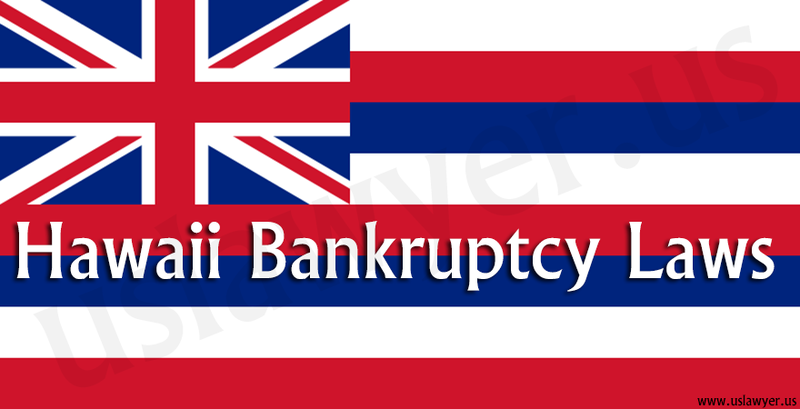 Chapter 7 bankruptcy is liquidation and with this you can give a fresh start to your life. Trustee collects your assets (that are not exempted), sells and pays the creditors to discharge all your debts. 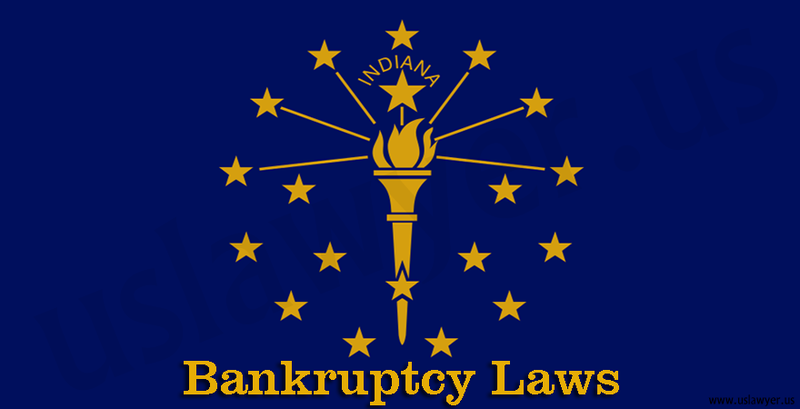 But, there are some debts that cannot be discharged with Chapter 7 bankruptcy. These debts include alimony, child support payments, student loans, certain taxes and fraudulent debts. 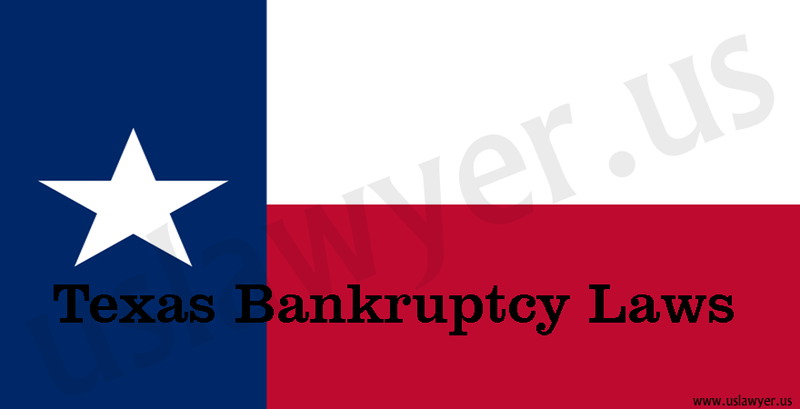 Though Chapter 7 eliminates the burden of heavy debts; there are situations when Chapter 13 bankruptcy is preferable over Chapter 7. Such situations could be when you have business payments or missed mortgage payments or you want to secure your property, both non-exempt and exempt. 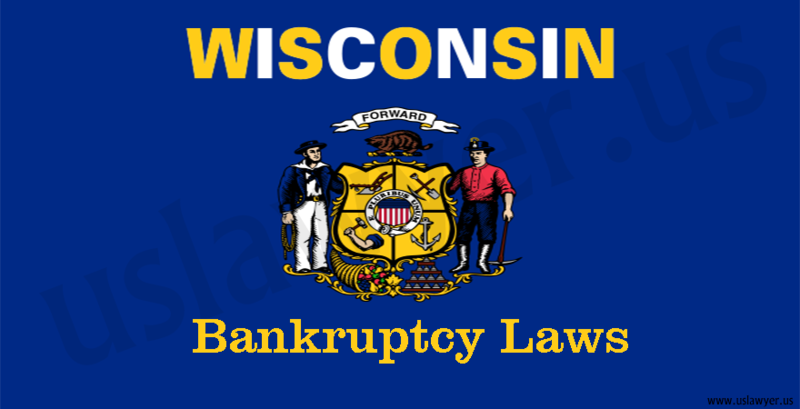 Chapter 13 bankruptcy is reorganization and lets you make a repayment plan (using your future income) to pay back the debts over time and restore original agreements. 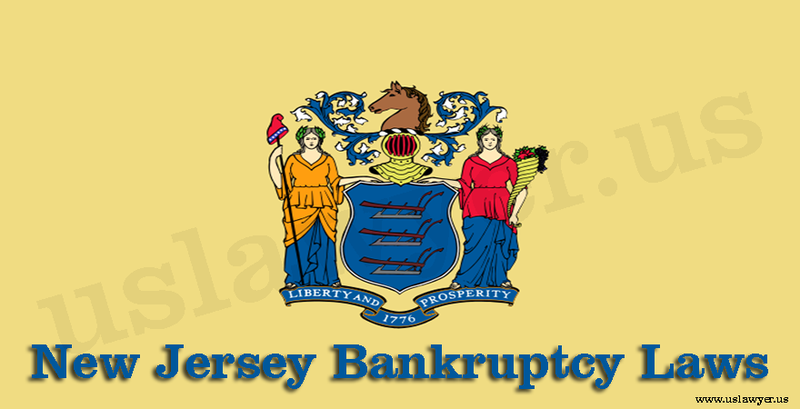 This bankruptcy also provides security against wage garnishment and creditor’s collection efforts.